Rooted in tradition and excellence, Prairie Star Farms is comprised of five family-owned and operated farms representing three generations of farming in western Ohio. 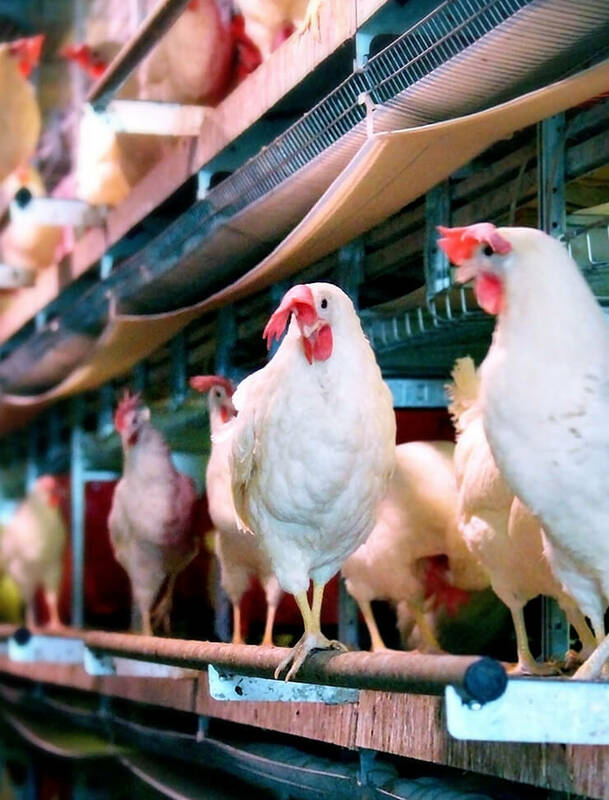 With more than 160 years of collective experience, we are proud to offer our customers and consumers high-quality, protein-rich eggs that are produced under the highest animal care standards to meet all cage free, California Shell Egg Food Safety Compliant (CA SEFS), and enriched colony housing regulations. Our trusted relationships and unmatched customer service has set us apart and fueled our significant growth to become one of the top 10 egg producers and marketers in the United States. The company has been an integral part of the local communities where we operate and takes our role of being a community and environmental leader seriously. We demonstrate this with our farm’s commitment to protecting the environment on our farms and to giving back through regular donations to our foodbanks and support for other local organizations.